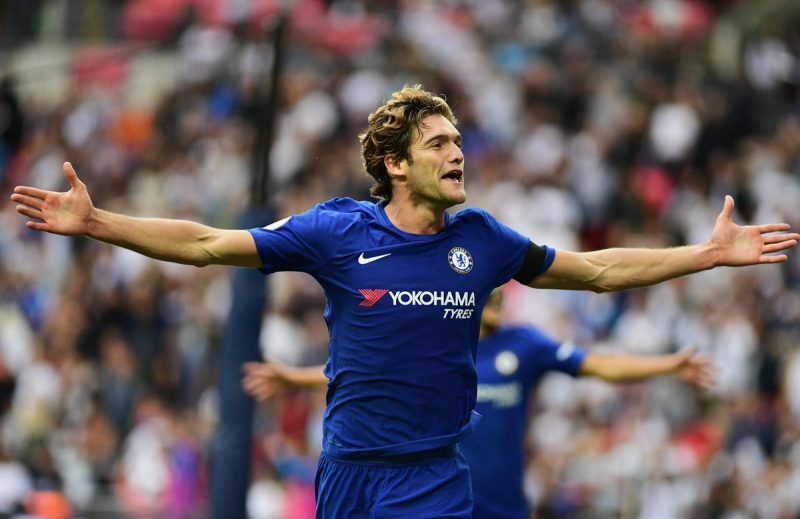 Chelsea have climbed back into the game from behind, with Marcos Alonso scoring his sixth goal of the season! Davide Zappacosta received the ball on the right, where the Italian turned away from Maitland-Niles with a brilliant move, before firing an inch-perfect, low cross into the box for an arriving Alonso to tap in. Can Chelsea hold on with less than five minutes left to be played? COME ON YOU BLUES!